The powerful and capable 2017 Ford Super Duty. nal towing capacity and payload. But despite its immense power and hefty size, its lightweight aluminum alloy build make for incredible handling and impressive fuel economy. The Super Duty also has best-in-class torque with its 6.7-liter Power Stroke Turbo Diesel engine and its 6.2-liter FFV Gas V8 engine. With the capacity for alternative fuels like natural gas and propane autogas, as well as upgraded diesel-engine exhaust braking, there’s nothing the Super Duty can’t do. The Super Duty is also more advanced than ever, with BLIS and other active safety features, rear view camera, and SYNC 3. 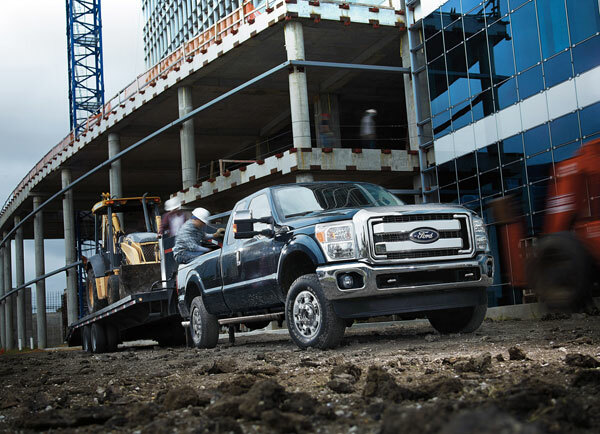 If you need a work truck that you can mold to your needs, the Super Duty is the perfect truck for you. At Sanderson Ford we love the Ford Super Duty, but don’t just take our word for it! The 2017 Super Duty won the Motor Trend Truck of the Year Award and the Texas Auto Writers Association named it the 2017 Truck of Texas. Celebrate the 40th anniversary of the F-Series by checking out the new 2017 Super Duty at Sanderson Ford! 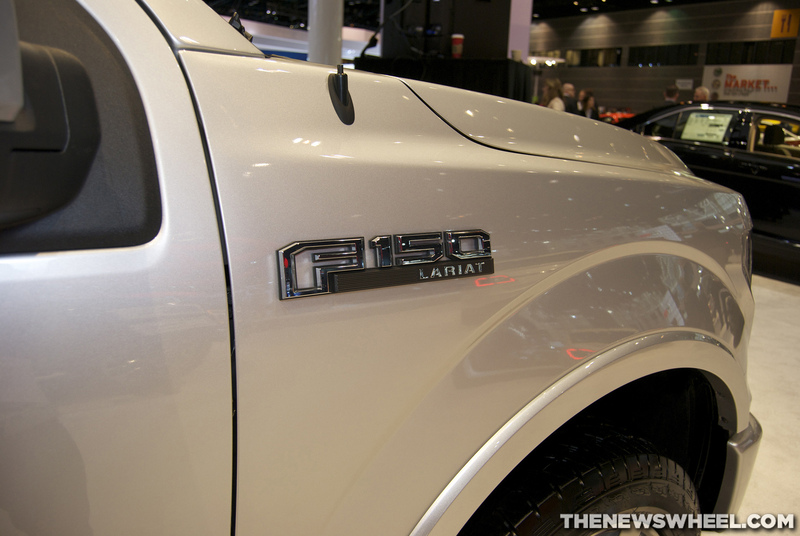 Ford is taking its Kentucky Truck Plant and making a huge $80 million investment. The Kentucky Truck Plant is responsible for the production of the F-250, F-350, F-450, and F-550 versions of the beloved Super duty. With Ford making this hefty investment, a total of 350 jobs will be added to the factory. Other helpful contributions this $80 million will make is a possible 15% increase in the annual Super Duty production because of the facility upgrades and other retooling projects Ford is planning on doing with the plant. These upgrades equal approximately 55,000 extra units of production. This could mean some serious profits for the American manufacturer since they make more off of their Super Duty production than they do off their #1 truck, the Ford F-150. The $80 million worth of upgrades to the Kentucky Truck Plant will definitely help seal its fate as the one of the top-selling manufacturers when it comes to pickups. Want to help Ford keep up its long standing tradition of being a top-seller in the class of pickups? 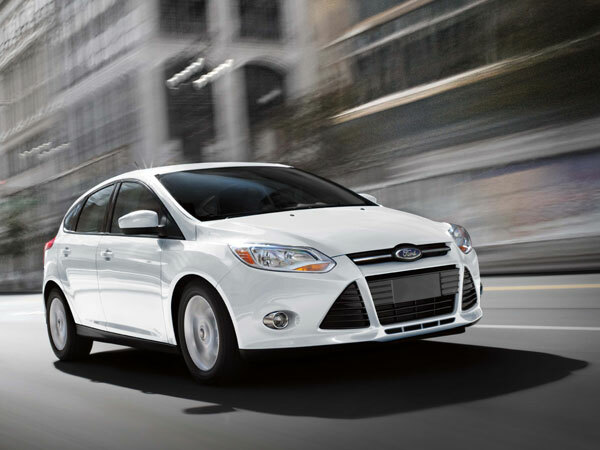 Look no further than Sanderson Ford! Check out our expansive Super Duty inventory and let us know how we can help you purchase one of America’s best-selling pickups! Ford Motor Company has recently announced that they have invested $80 million in their Kentucky Truck Plant in order to increase production to meet the growing demand for their Super Duty pickup trucks. The new investment and expansion in their truck plan will add 350 new jobs to the facility. The $80 million investment will cover facility upgrades, retooling, and increasing capacity to meet growing demand. Ford’s Kentucky Plant works efficiently to produce the F-250, F-450, F-550 Super Duty pickups as well as the popular ford Expedition SUV and the Lincoln Navigation. 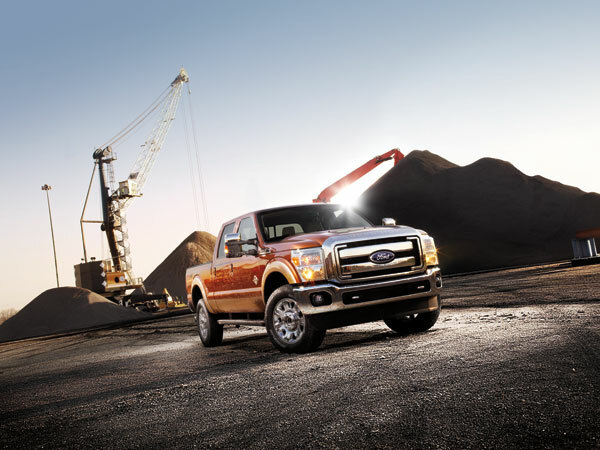 With the new facility upgrades and Ford’s plant investment, production will substantially increase in 2014 leading to the 5-millionth Ford F-Series Super Duty truck to be built! Sanderson Ford knows the F-Series is quite popular, flying out of the dealership all year. We look forward to the production of more trucks and fully support the upgrade to Ford’s Kansas City facilities. For questions about the F-Series line or the new Ford investment, swing by Sanderson Ford today.